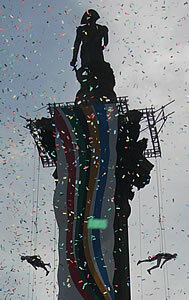 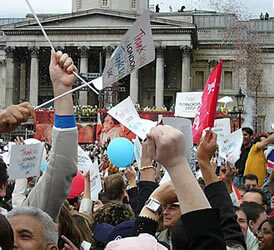 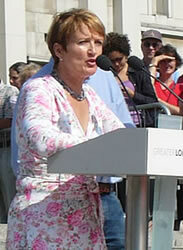 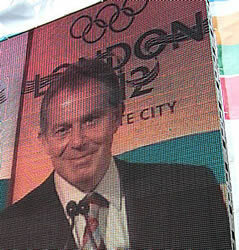 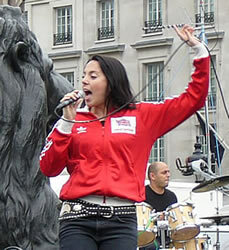 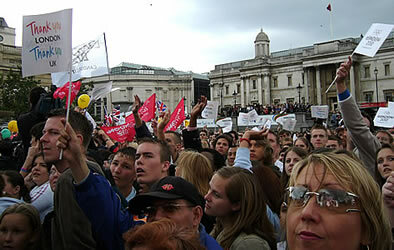 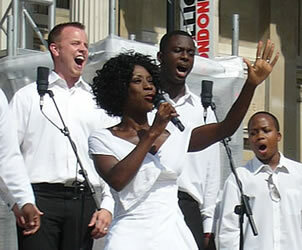 A few weeks later, on 1st September 2005, there is another event in Trafalgar Square to celebrate the start of the preparations for the Games. 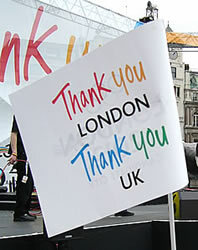 This was attended by key members of the London 2012 Olympic Bid team, including Sebastian Coe (a former Olympic gold medallist and MP), Tessa Jowell (Secretary of State for Culture, Media and Sport) and Ken Livingstone (Mayor of London). 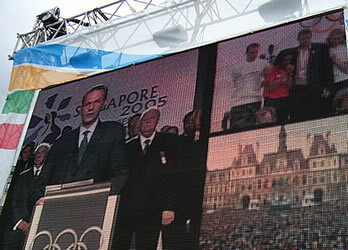 The Beijing Olympics finished on Sunday 24 August 2008. 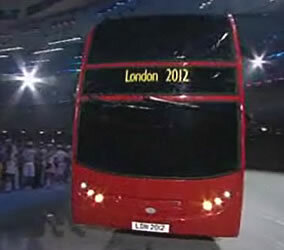 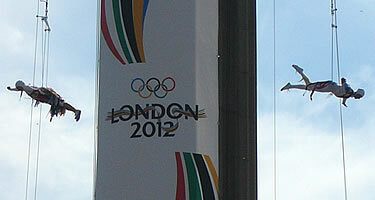 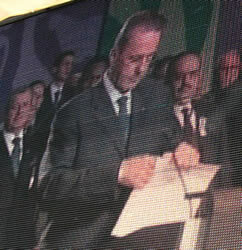 As part of the closing ceremony there was an 8-minute presentation representing the London 2012 Games. 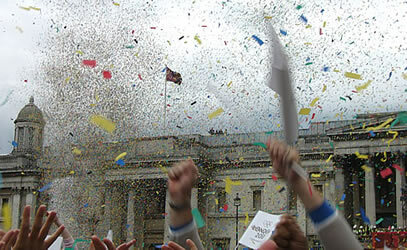 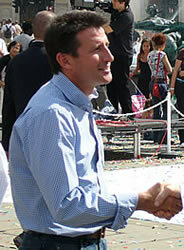 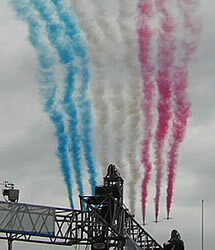 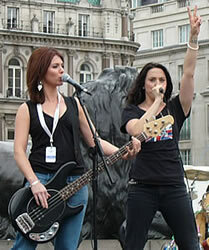 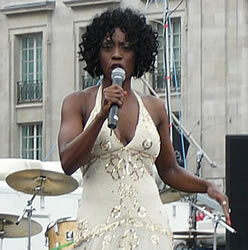 This was followed by a Olympic Handover Celebrations in London on The Mall, outside Buckingham Palace. 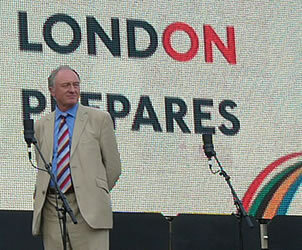 Leona Lewis and Jimmy Page sang "Whole Lotta Love"